WHAT AN AMAZING VEHICLE FOR THE MONEY!! THIS LIGHLTY USED VEHICLE IS IN MINT CONDITION BOTH INSIDE AND OUT!! 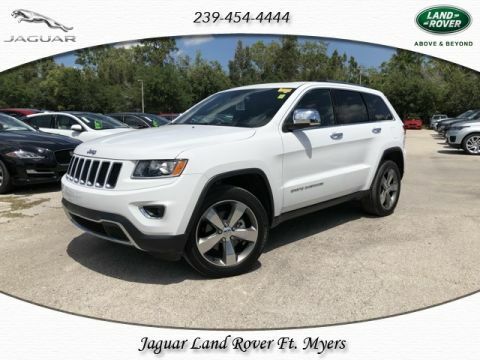 YOU JUST CAN'T GO WRONG BUYING THIS VEHICLE AT THIS PRICE!! 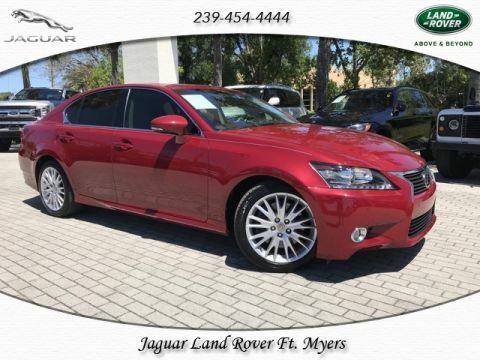 All of our pre-owned vehicles go through a RIGOROUS INSPECTION inside and out. We make sure all of our vehicles have good tires, safe brakes and have been though our reconditioning process. We HAND PICK each vehicle that we sell to provide HIGH QUALITY VEHICLES AT AFFORDABLE PRICES!!! 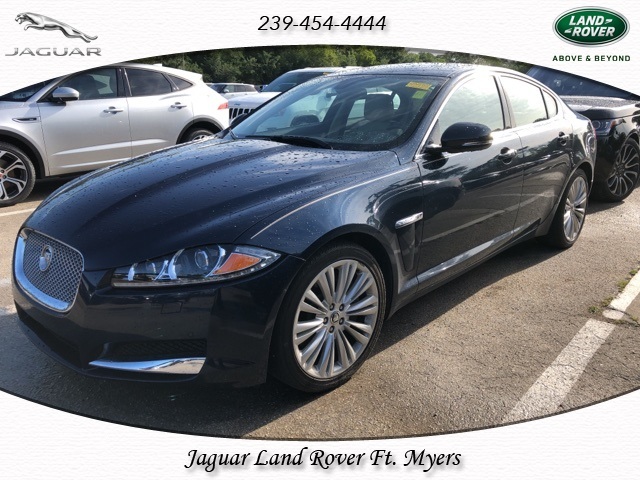 2012 Jaguar XF Portfolio 5.0L V8 32V Naturally Aspirated Odometer is 29095 miles below market average! There is a reason we have been rated as the consumers TOP PICK Dealership to do business with. All of our customers receive a FIRST CLASS, NO PRESSURE buying experience. 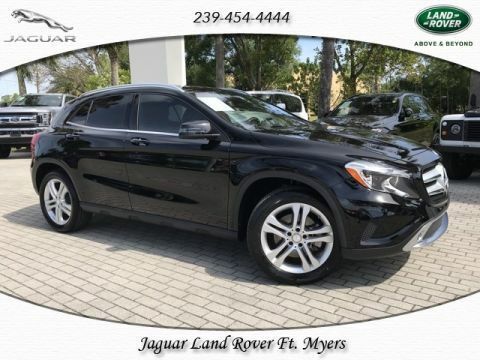 Come see us at Jaguar/Land Rover of Ft. Myers. WE PROMISE IT WILL BE WORTH THE VISIT!! !